A bit of spare time and a spare room. 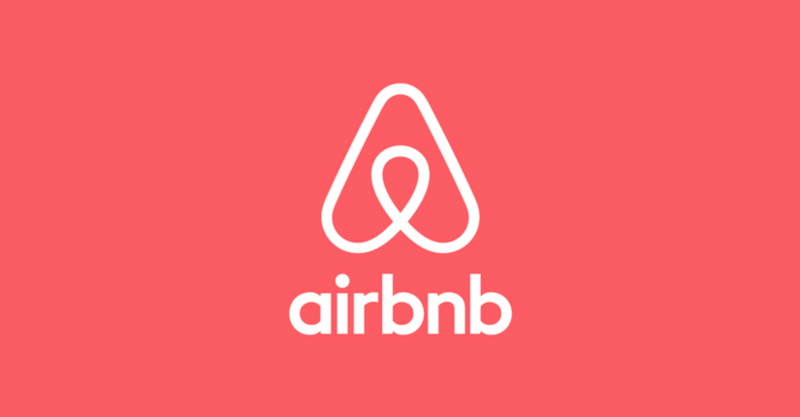 That’s all you need to get started boosting your income as a host on Airbnb. Whether you want to become an entrepreneur and work for yourself or you already have a full-time job and just hope to make some extra cash in your free time, you can find what you’re looking for on Airbnb. You get to choose when and how often you host. You can share a spare room in your apartment, host your whole home the next time you’re out of town, or create a listing for a vacation house, if you have one. Airbnb makes it simple to earn extra money by putting your extra space to work for you. The online process to create a listing is pretty quick and easy — you write descriptions of your space, upload photos, and mark dates your space is available to travelers. And it’s always free to create a listing. So just how much could you make hosting on Airbnb? Find out what hosts in your area are making, and start imagining the possibilities. Besides saving for travel, Airbnb hosts use their extra income to pay off student loans, upgrade their home, and pursue their passions. Airbnb makes the payment process simple, too. Guests are charged when a reservation is made, and funds are typically released to hosts 24 hours after check-in. How you’re paid is up to you: you can set up direct deposit, PayPal, or a number of other options. Once you’re a host, Airbnb has all kinds of cool tools to help you feel comfortable and confident welcoming guests. You can find hosting tips on the Airbnb blog and get your questions answered by experienced, successful hosts in the Community Center. Nervous about the safety of your home and belongings when you’re away? Airbnb’s got your back: In the rare event an accident happens, your property is covered up to a million dollars when you host — it’s peace of mind for you at no extra charge. Hosting can also help you show off what makes your city great. Nothing’s more frustrating than meeting a visitor on the last day of their trip and hearing that they only saw the tourist haunts. When you welcome travelers from around the world as a host on Airbnb, you get to introduce them to all that makes your neighborhood great — and drive more business to your favorite local mom-and-pop shops. of the story. I was surprised you aren’t more popular since you most certainly possess the gift.